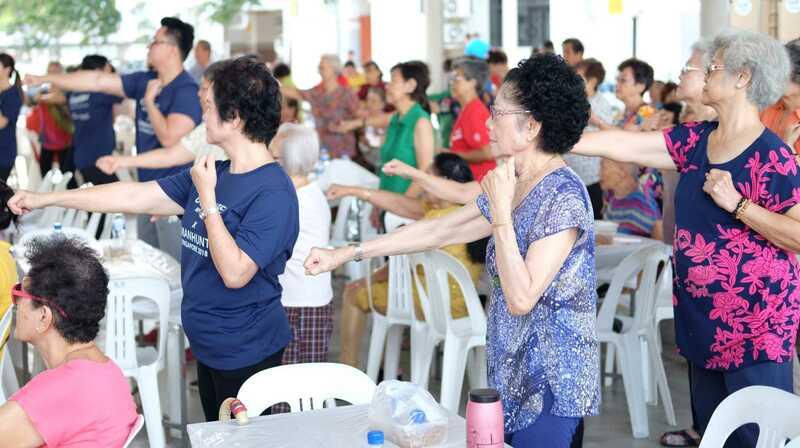 According to a study by Ministry of Health, by 2030, one in four Singaporeans will be aged 65 and above. The figure today is about one in eight. This calls for the need for strengthening community support, which is instrumental in ensuring the physical and mental well-being of seniors. With this vision, Montfort Care pioneered this inaugural community workout to promote healthy living among seniors. Through the GoodLife! workout, we aim to foster stronger bonds in the society and build more inclusive communities for seniors in Singapore. How is the GoodLife! Workout unique? The GoodLife Workout is designed to be accessible to everyone, including wheelchair users or people with mobility limitations. 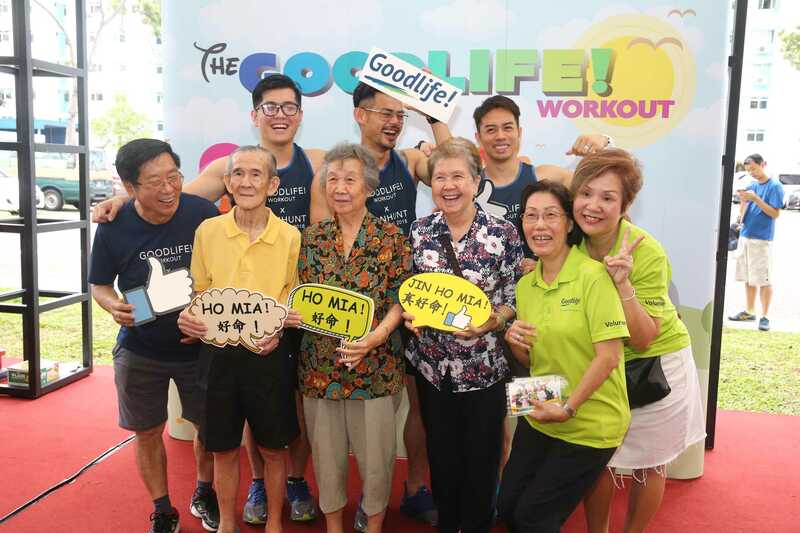 The workout aims to provide a platform for seniors and members of the community to get moving together while forging new friendships and bonds. With endorsement by a Principal Physiotherapist from Hallmark Physiotherapy, the steps of the workout are specifically created to work on strengthening different areas of the body while minimising impact. By doing the workout, seniors can enjoy various health benefits such as increased blood circulation and improved sense of balance. Who says an exercise for seniors has to be slow and monotonous? Groove to the upbeat theme song and sing along to the catchy lyrics in English, Chinese, Malay, Tamil and local dialects! Who can do the workout? Well…everyone! 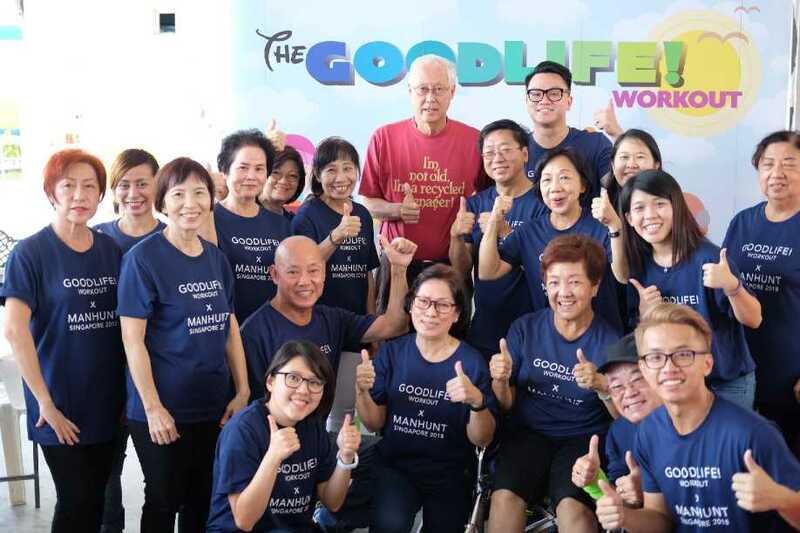 Whether you are a senior, adult, child, caregiver etc, the GoodLife! Workout is an interactive workout for all. So, join us today and these locations for a fun-filled mass workout session with your family and friends! If you’re unable to join us onsite, don’t worry. We have a series of video tutorials to help you master the GoodLife! Workout from the comforts of your home.